TT Rockstars Log in to practice your times tables, are you a times tables rock-star? 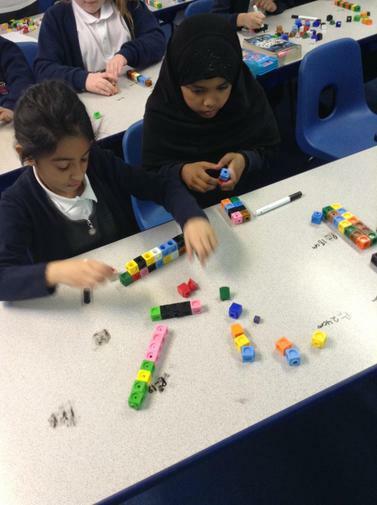 Top Marks Place Value Games (7-11 years) Great maths games to help you with place value in maths. Some of these work on tablets and phones too! 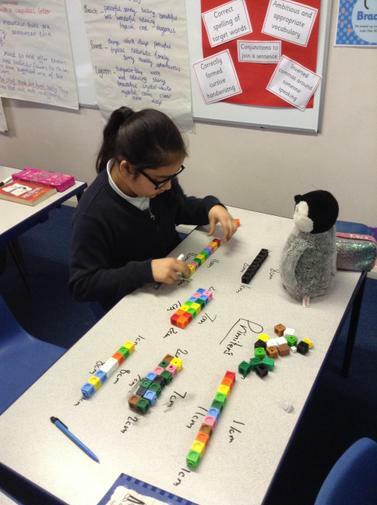 We are learning all about length and perimeter. 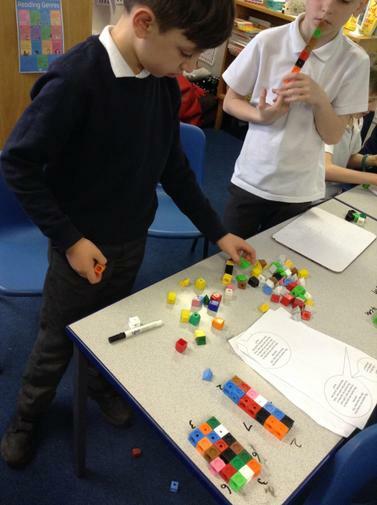 Year 4 will also be investigating area of rectangles. 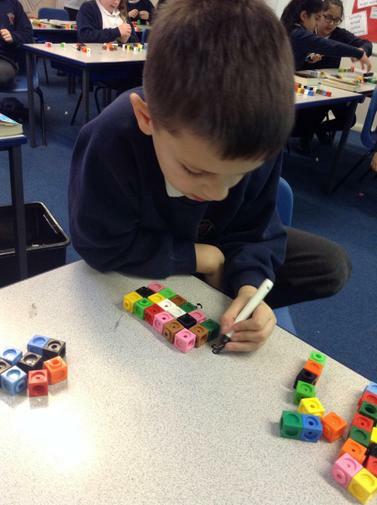 We use lots of apparatus to help us with our understanding. 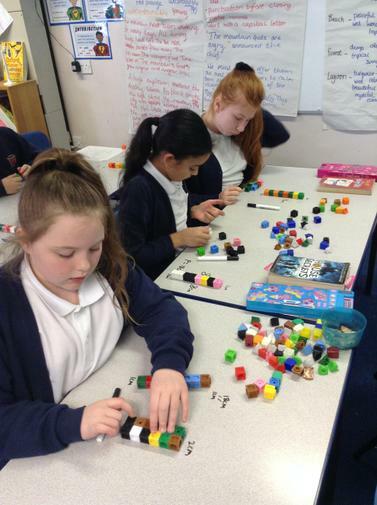 We will also continue to practise our multiplication tables. 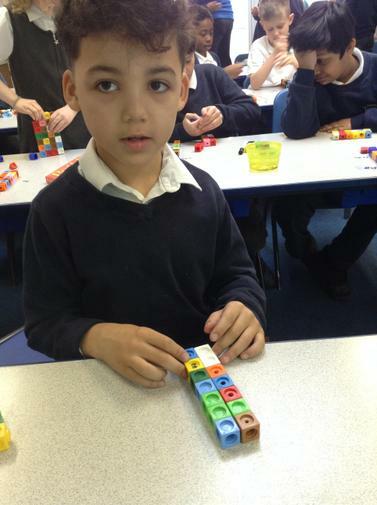 Year 3 should be fluent with 2s, 3s, 4s, 5s, 8s and 10s. 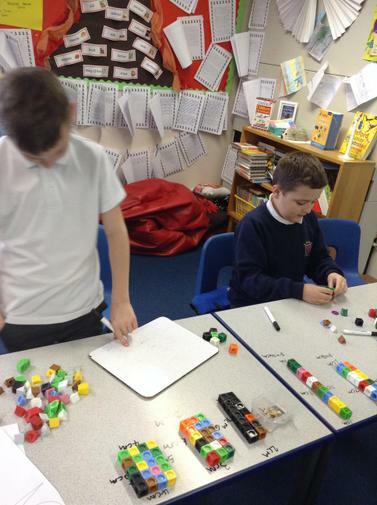 Year 4 need to know all their times table facts.